Gifts For Everyone In Your Family! 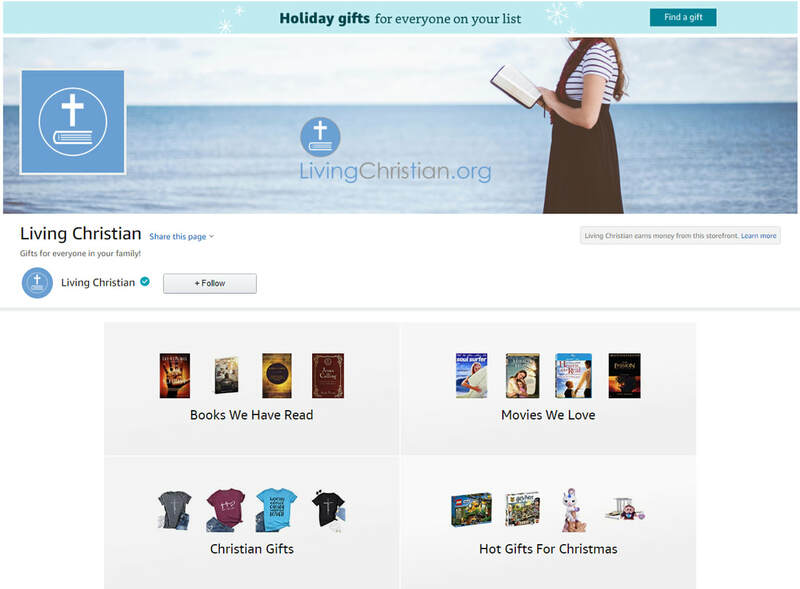 We have partnered with Amazon to bring you our favorite Christian-based products and gifts. We included movies we love, books we have read and more! ​Visit often as we are constantly adding new items!